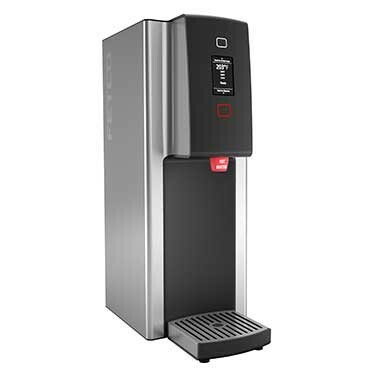 From commercial coffee makers, to airpots, to beverage dispensers, to frozen drink machines, providing your customers with the perfect beverage is the best way to compliment the perfect meal. There are three important things to consider when purchasing beverage equipment. One, what will you be serving—frozen drinks, coffee, or tea? Two, how much and how often will you be serving it—do you have small, medium or large volume needs? And three, where will you be serving it from—behind the bar, a wait station, a cafeteria, or a break room? 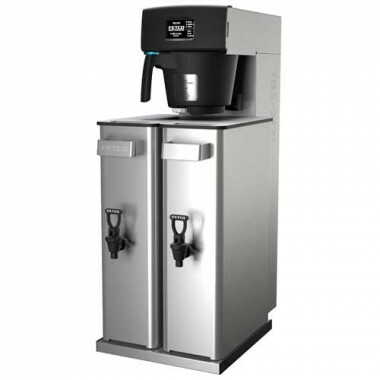 Look for beverage equipment that insures accuracy, is simple to operate, and easy to clean.